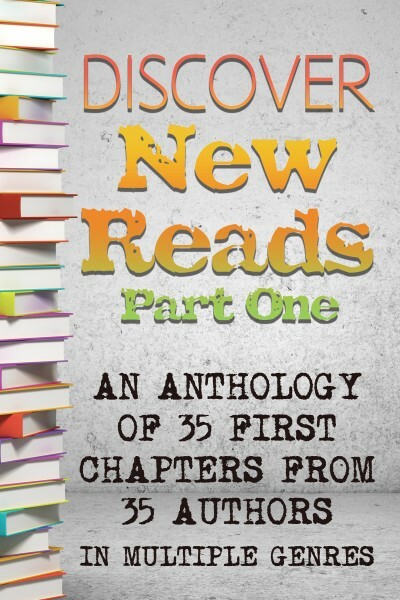 Discover the first chapters of 35 books from 35 different authors! The purpose of this book is to introduce you new authors and books you may not have heard of before. Included in this anthology are the first chapters of books from various genres and age groups (YA, NA, and Adult).